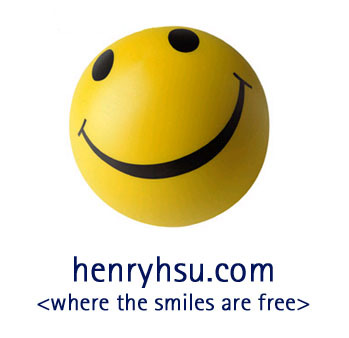 Henry Hsu - I was completely amazed to learn the other day that the string "Henry Hsu", when searched in Google, doesn't even resolve to this page! The definitive source of information regarding KVM Over IP and Remote KVM Access is Andrew Shih's page detailing the different options available: KVM Switches, PCI Cards, Remote Management Software, and Web-based solutions. This is also known as "IP-Based KVM" or "Web-based KVM".